Today’s kids are a sophisticated bunch. Gone are the days when a sausage roll and a round of the Hokey Cokey would keep them happy until they left home. If yours have got to the age where they’ve grown out of magicians and bouncy castles, we’ve got a great solution. The idea of in-salon parties came from popular demand. Lots of customers were saying they could find people offering similar in their home but nothing in a salon. 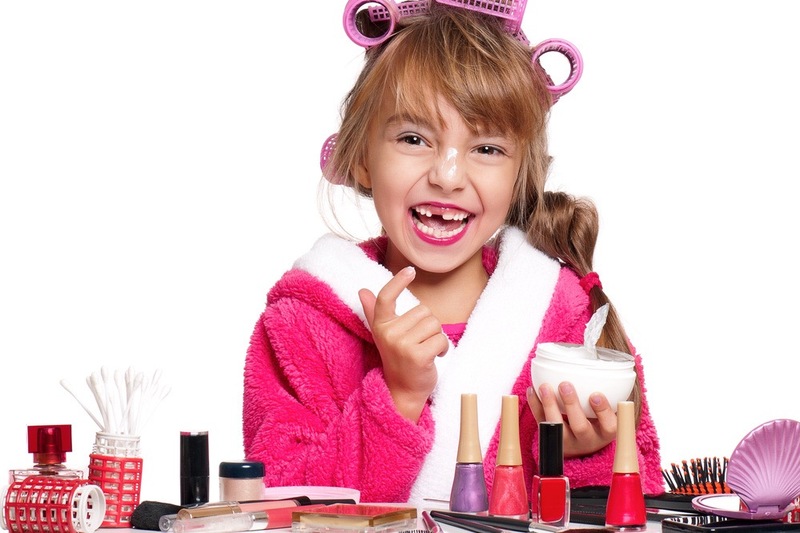 For just £30 a head (minimum five children), your own little wannabe celebs can book out the first floor of the salon for their own exclusive use and enjoy the first class lifestyle while the team styles their hair and paints their nails. We’ll decorate the room with banners and balloons, add a buffet and birthday cake, and pump out funky sounds for the youngsters to dance to when their makeovers are complete.